Yes! Paste is a white, water-based dextrine adhesive. It is permanently flexible, transparent, will not curl paper and is acid-free. Yes! 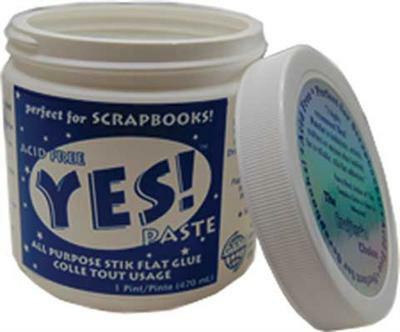 Paste can be used in a variety of applications such as laminating, mounting, school projects and archival work.